The name Henan (河南) means "South of the River", a reference to the province's location —— South of the Yellow River. Henan is a province of the China, located in the central part of the country. Henan is often referred to as Zhongyuan or Zhongzhou (中州) which literally means "central plain land" or "midland", although the name is also applied to the entirety of China proper. 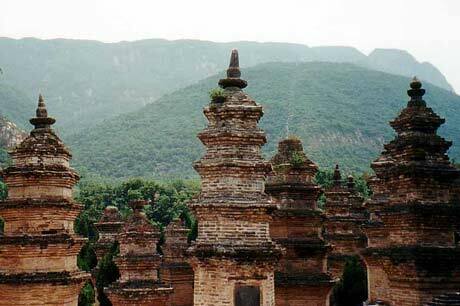 Henan is the birthplace of Chinese civilization with over 3,000 years of recorded history. The Taihang Mountains (太行山) are a Chinese mountain range running down the eastern edge of the Loess Plateau in Shanxi, Henan and Hebei provinces. The range extends over 400 kilometres from north to south and has an average elevation of 1,500 to 2,000 metres. 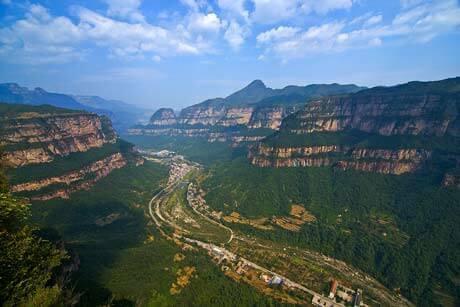 The Taihang Gorge & Red Flag Canal is located on the south edge of the Taihang Mountains. 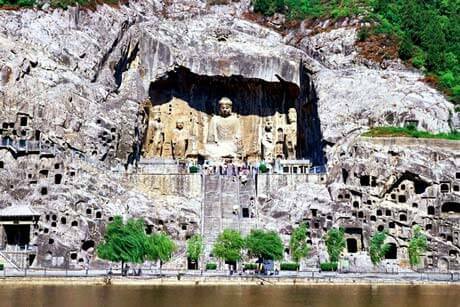 The short time visiting in Henan Province, and you will enjoy two famous places Longmen Grottoes and Shaolin Temple!! 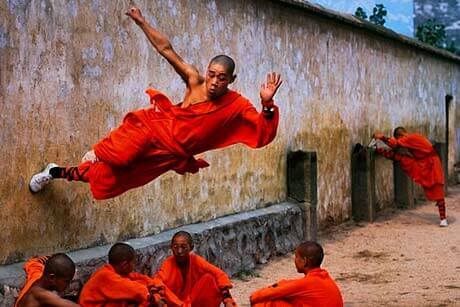 Visit both Shaolin Temple and Longmen Grottoes. 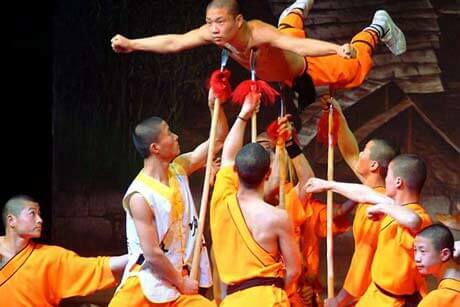 Shaolin Temple is famous not only as one of China's most important Buddhist temples, but also as the center of Chinese kung-fu. 2 days tour covers most impotant sightseeings in Zhengzhou and Luoyang( including the hotel accomodation). Private guide. 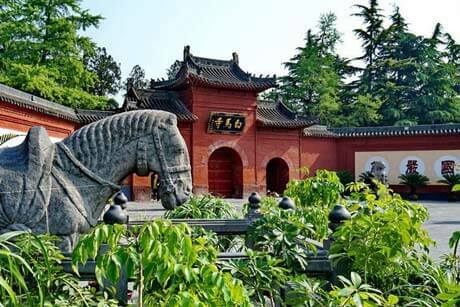 Connect your Xian trip with this day tour, you will find much more grottoes culture in Luoyang, reaching by newly-opened fast express train. 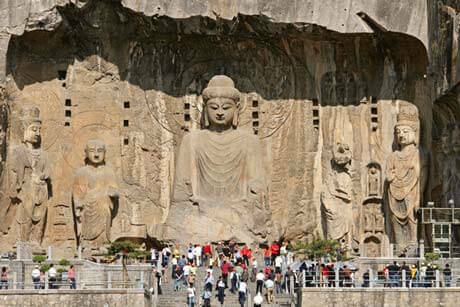 Great Chance to explore the resources of ancient grottoes culture and martial arts around Luoyang. Nice connection after your Xian trip if you were still available and interested in Chinese Buddha culture and martial arts of Shaolin Temple, try it!